Forty percent of women today are obese. Many believe obesity is a precursor to diabetes, which if not reversed will lead to further health complications, and even be life threatening. 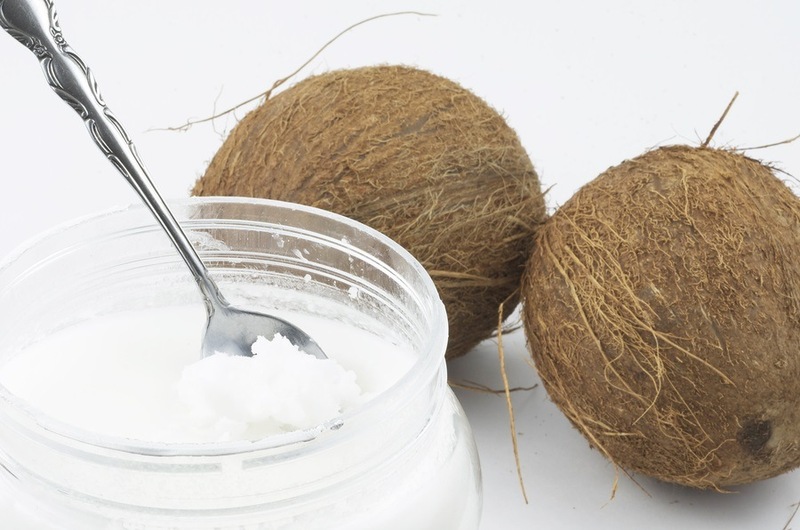 However, a recent study looking at the effects of coconut oil on glycemia and inflammation demonstrated that obesity alone may not be the culprit. What the researchers discovered indicates that inflammation has a greater impact on insulin resistance and high blood sugar than excess fat. This could be argued, since adipose fats do release toxins over time that do create inflammation. But there are diabetes 2 patients who are not obese. Obesity in women has also been considered a factor in infertility, which this study also attempted to determine. 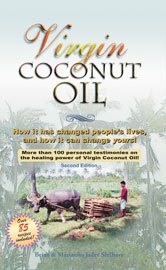 Inadvertently, the study’s findings disclosed even more about the health protective qualities of coconut oil. This study involved female Ossabaw miniature pigs. Unlike their larger cousins, Ossabaw miniature pigs have an average length of 14 – 20 inches and weigh 25 – 90 pounds. They were chosen over mice or rats because female Ossabaw mini-pigs could pose as metabolic animals model that could be understood if bacterial vaginosis (BV) were present. Bacterial vagonis (BV) in human women is associated with an imbalance in their gut microbiome, which may lead to infertility and help determine the balance of good and bad bacteria within the intestines, which also lead to inflammatory conditions. Using miniature pigs as feed models for female human obesity and reproductive issues has been done before because they more closely represent those female human characteristics than mice or rats. Analyzing markers resulting from different dietary sources while attempting to measure microbial gut flora content and balance with these pigs was a “thrifty” (their word) metabolic phenotype model for these researchers. Two of the pigs were fed standard agricultural low calorie lean feeds and three of the obese pigs were fed high calorie fat diets comprised of high fructose, hydrogenated oils, and saturated fats, including coconut oil (an important factor) with more than twice the amount of calories than the lean diet. We investigated whether obesity induced by an excess calorie, high fat diet containing hydrogenated fats, fructose, and coconut oil (HFD) altered glucose homeostasis, peripheral immunity, and urogenital microbial dynamics. We hypothesized that HFD would cause hyperglycemia, increase peripheral inflammation, and alter urogenital microbiota to favor bacterial taxonomy associated with inflammation. Coconut oil contains medium-chain fatty acids and has been shown to have anti-inflammatory properties, including the ability to decrease pro-inflammatory cytokines in vivo [58, 59]. Additionally, several studies have described the effects of coconut oil on methanogenesis [bacterial methane production] in rumen [stomach] fermentation, and also on volatile fatty acid production by bacterial species within the rumen [60, 61]. It has also been shown that supplementation of coconut oil in the diet increases overall bacterial counts in the rumen . More interesting, perhaps, are the antimicrobial properties of lauric acid, which is present in high amounts in coconut oil. Wang et al. described how the antimicrobial properties of lauric acid inhibited several pathogenic bacterial species such as Listeria monocytogenes . The entire study text can be accessed here. The take-away from this study for us lay folks concerned about health and diet is simple. 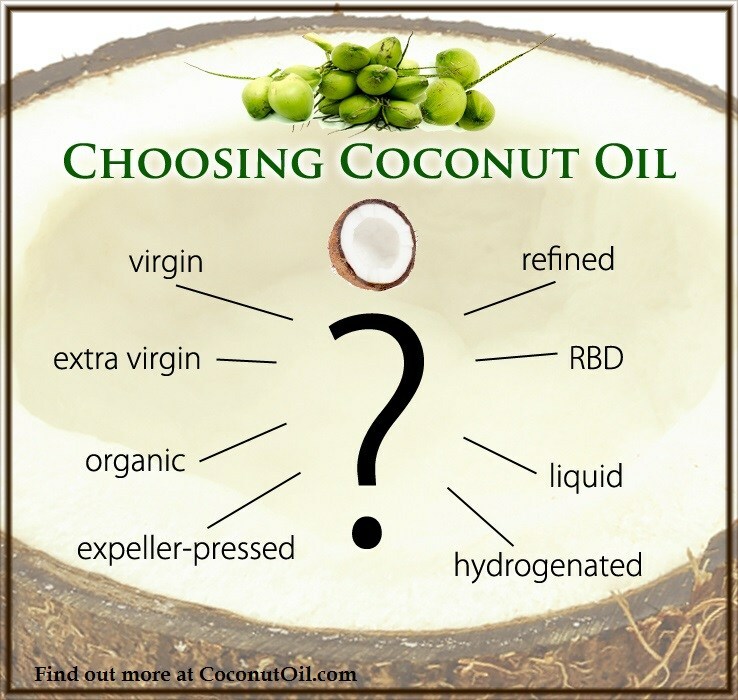 Coconut oil is protective against inflammation even if it’s added to an unhealthy diet of convenience, such as the standard American diet or SAD. Of course this statement doesn’t serve to advocate simply throwing coconut oil onto a “convenient” recklessly poor SAD diet. It serves as a scientific observation of its [coconut oil’s] power. Eliminating processed carbohydrates and high fructose corn syrup while using coconut oil should create a strong foundation for better health and immunity from one’s diet.